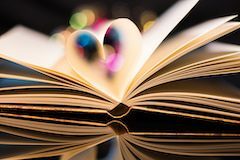 Being a fan of book readings myself, I know that half the battle is knowing when and where a favorite (or about-to-be favorite) author might show up. 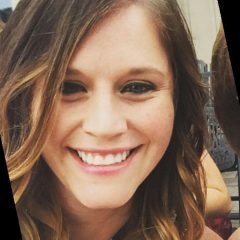 I’m still angry about a missed signing with Cheryl Strayed in 2014. Why didn’t anyone tell me?! I’m hurting to this day. SO, it makes me really happy when we get to help connect the literary world with authors in real life. And that’s exactly what we did this past January, when we helped Kensington Books spread the word about an upcoming author event in Florida! 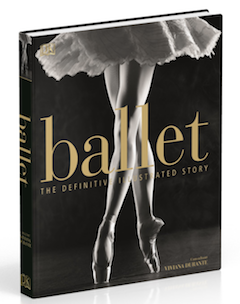 In the previous blog post, we shared how we helped DK reach ballet & dance enthusiasts for the gorgeous book Ballet! This week, we move away from the stage and deep into the world of plants. 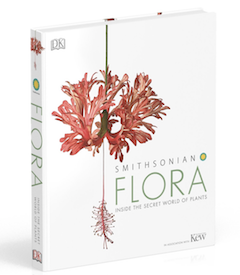 Using our niche targeting and unique reach, we were able to help DK reach botany enthusiasts, gardeners, and more for the spectacular book Flora. There are some books where you are so fascinated by every single page that you never end up flipping to the next. Ballet and Flora, two visual guides from DK, are exactly that. They came to us over the holiday season for help in promoting these beautiful books! Today we’re going to share exactly how we reached readers for Ballet, and stay tuned for all the details on the Flora campaign next week! 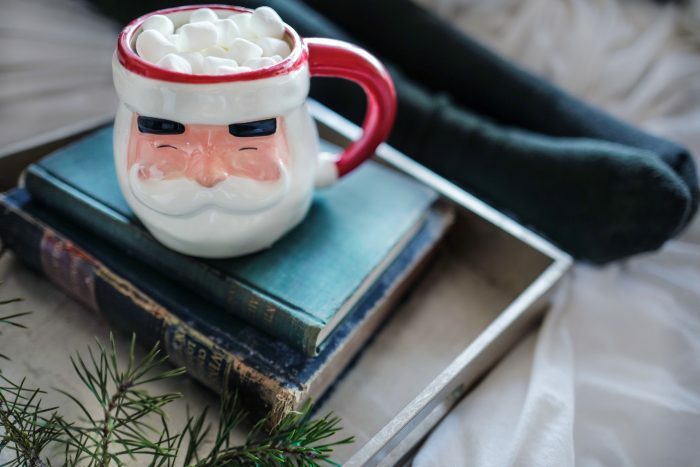 It’s December and you know what that means… holiday literary links! I’ve bought seven books this year for friends and family. Everyone knows I’m the girl who will be gifting books. I can’t help it! Are you looking to gift a friend a book too but not sure what to get? 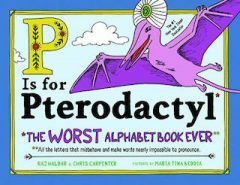 The Cut published The Best Books to Buy for Every Type of Friend. From the friend who has mastered the binge watch to the friend who live-streamed Princess Eugenie’s wedding (me), they’ve got you covered. Here at AdBiblio, we’re huge fans of running both cookbook and children’s books campaigns, so this really was the best of both worlds! For the first time ever, America’s Test Kitchen brings their scientific know-how, rigorous testing, and hands-on-learning to KIDS in the kitchen! 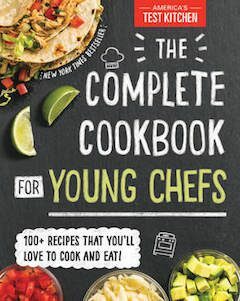 Somewhere out there, I like to think the next Gordon Ramsay or Martha Stewart has finally gotten their hands on The Complete Cookbook for Young Chefs, and is ready to take on the world – one recipe at a time! While browsing Bustle the other day, I came across this article: 8 Reasons to Give the Gift of Poetry This Season. As it points out, there’s so many reasons to love poetry: it’s timeless, deeply personal, offers perspective – and so much more! I’ve long been a fan of poetry, even if I grapple with the meaning behind some of them (but I guess that’s part of the fun!). 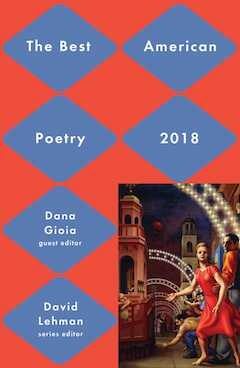 So, I was super thrilled when Simon & Schuster came to us to help promote the 2018 edition of The Best American Poetry. 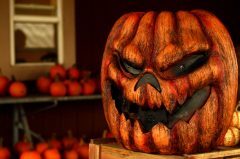 Happy Halloween: Reach Horror Readers! There’s one children’s book in particular that has stayed with me: R.L. Stine’s The Abominable Snowman of Pasadena. I can honestly say I think this is the only “horror book” I have ever read. I suppose it has stayed deep in my terrified 9 year old mind for so long that I haven’t picked up another one since! And while I may not be one to curl up at night and devour a scary story, I know plenty of people who love the genre. In honor of Halloween this month, we’re sharing ways we can help you reach horror readers! Posted in targetingTagged advertising, horror, marketing, occult, proximity targeting, scifi, targetingLeave a Comment on Happy Halloween: Reach Horror Readers! Reach Sci-Fi / Fantasy fans & Comic book enthusiasts! I’m currently in a very Sci-Fi / Fantasy mood. Next week I’ll be heading to NYCC in my new “Never Forget Barb” Stranger Things T-Shirt (pictured below). I just started binging Maniac on Netflix (so weird, but so good). And this week I finished the magical YA debut Children of Blood and Bone! 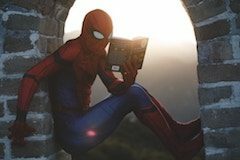 Posted in targetingTagged comic books, comic-con, fantasy, nycc, proximity targeting, scifi, targetingLeave a Comment on Reach Sci-Fi / Fantasy fans & Comic book enthusiasts! If there’s one bromance that has everyone talking, it’s between former President Barack Obama and Vice President Joe Biden. So much so that the POTUS bromance has come to be known as a “BROTUS”. And now – the duo have come together not just as our favorite memes, but to solve mysteries! 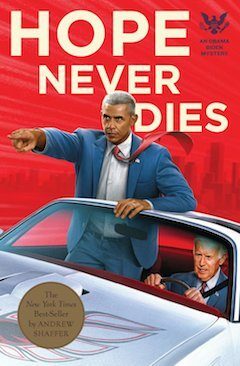 Move over Watson and Holmes, Hope Never Dies: An Obama-Biden Mystery is now on bookshelves. 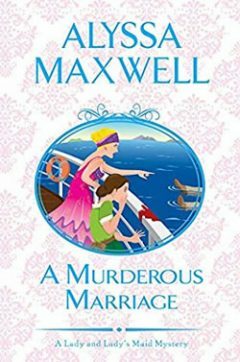 Working with Quirk Books to help them promote this fun & humorous thriller has been nothing short of an absolute blast!